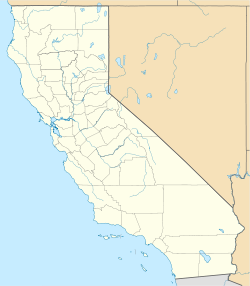 North Wawona is an unincorporated community in Mariposa County, California. It is located 1.5 miles (2.4 km) northeast of Wawona and 0.5 miles (0.8 km) north of South Wawona, at an elevation of 4121 feet (1256 m). ^ Durham, David L. (1998). California's Geographic Names: A Gazetteer of Historic and Modern Names of the State. Clovis, Calif.: Word Dancer Press. p. 810. ISBN 1-884995-14-4. This page was last edited on 11 September 2017, at 03:47 (UTC).